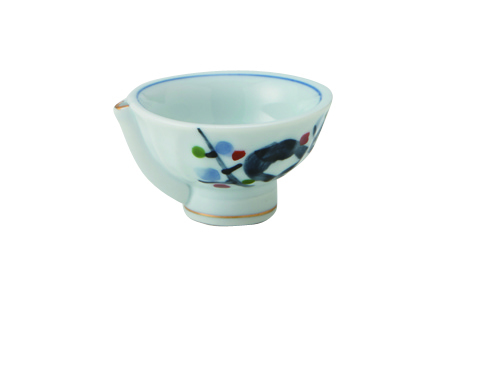 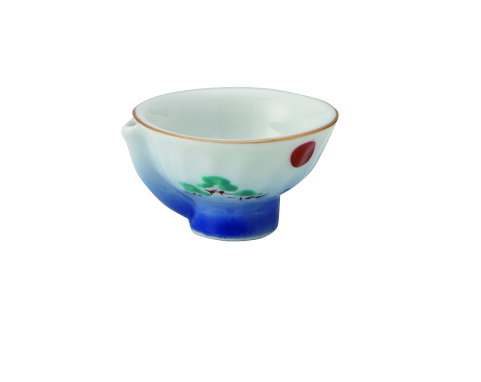 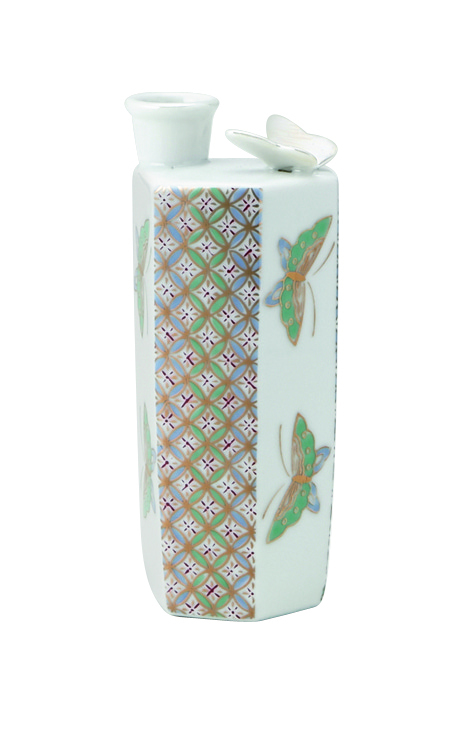 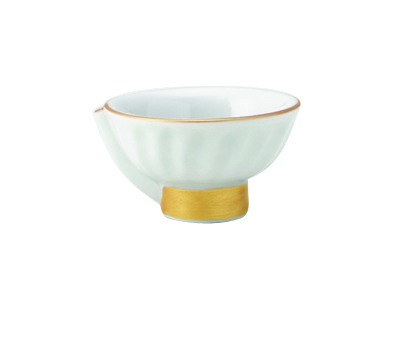 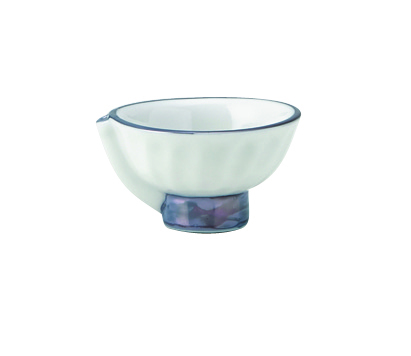 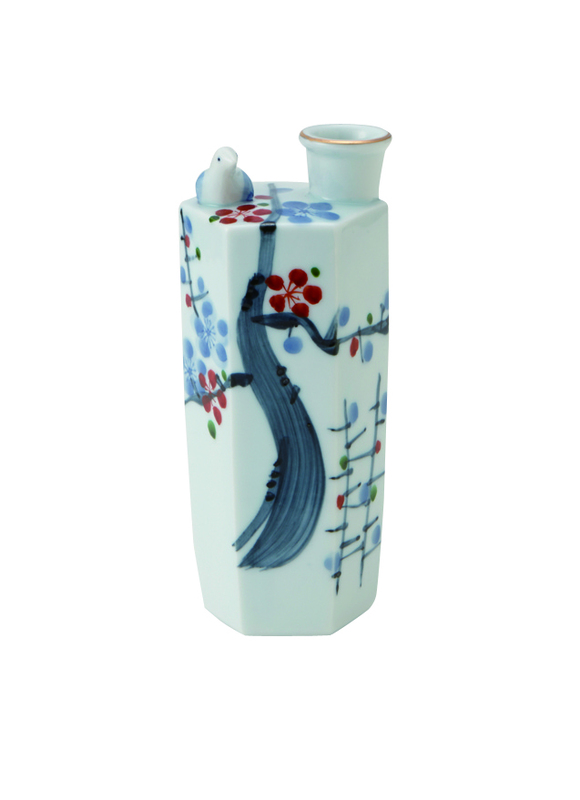 The chirping sounds of birds are with the pouring of sake from this traditional "SOUND TOKKURI" . 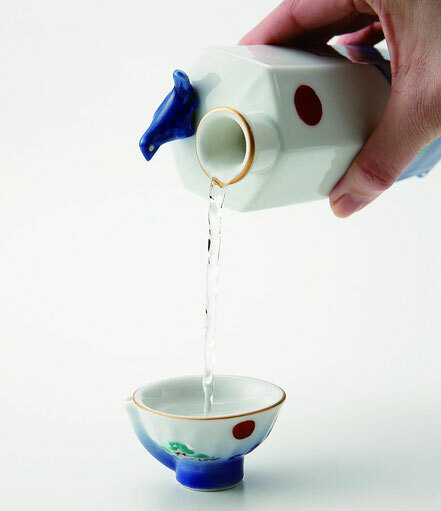 Each pour brings a little excitement with the sounds of this bird of fortune bird . 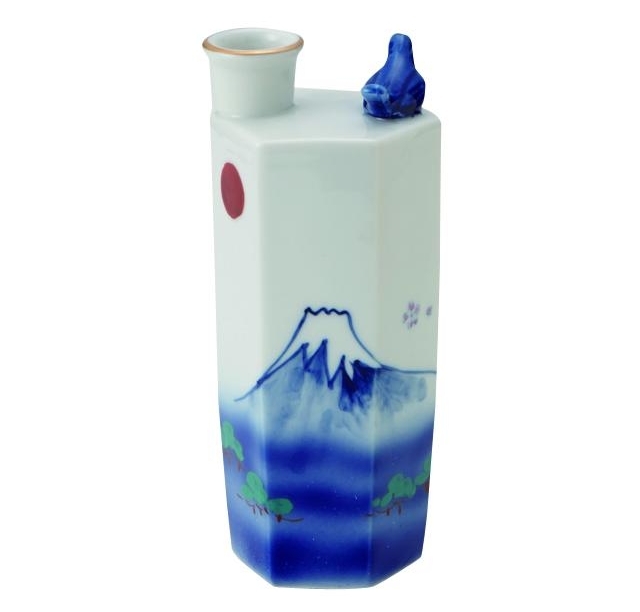 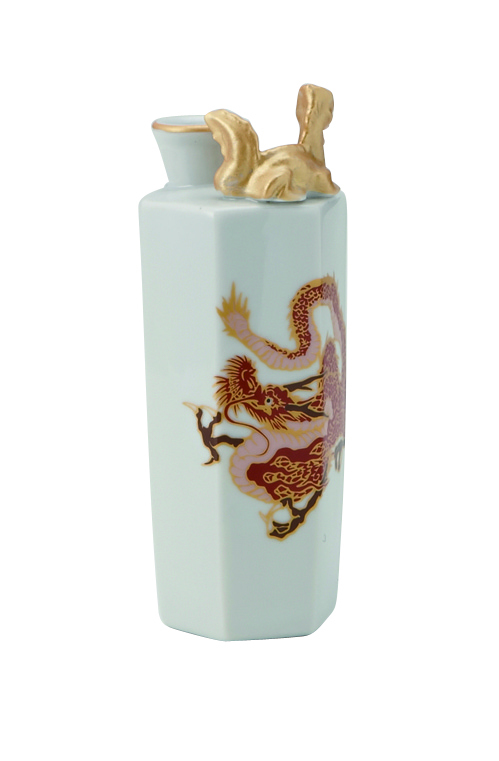 A highly prized product amongst Sake drinkers .